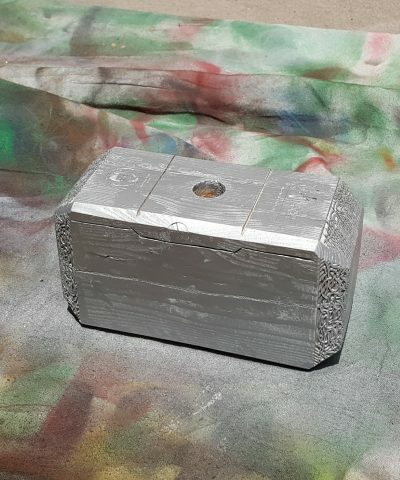 This Mjölnir Was Made with the Help of Makerspace « Adafruit Industries – Makers, hackers, artists, designers and engineers! The total cost for all the materials that went into this build was about $10. 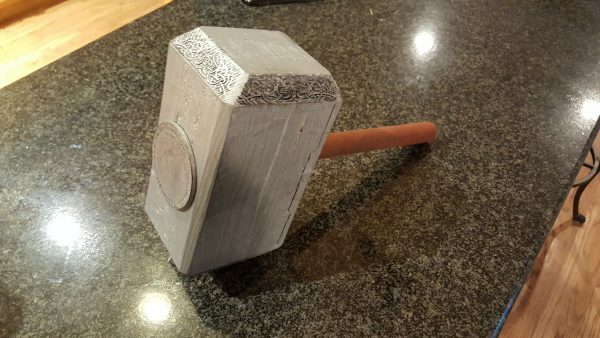 The mallet is made from a piece of free scrap lumber, the dowel rod cost $5, the grip tape was another $5. Everything else was publicly available through the Makerspace at one of the libraries I work at. 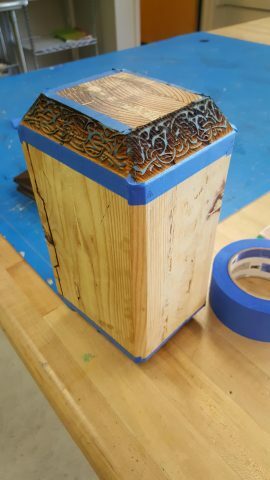 You can see a couple pictures of the transformation below and see the full build gallery at Imgur.